Purchase including operating bar, D-1, D-2, D-3a, Liquor licences. 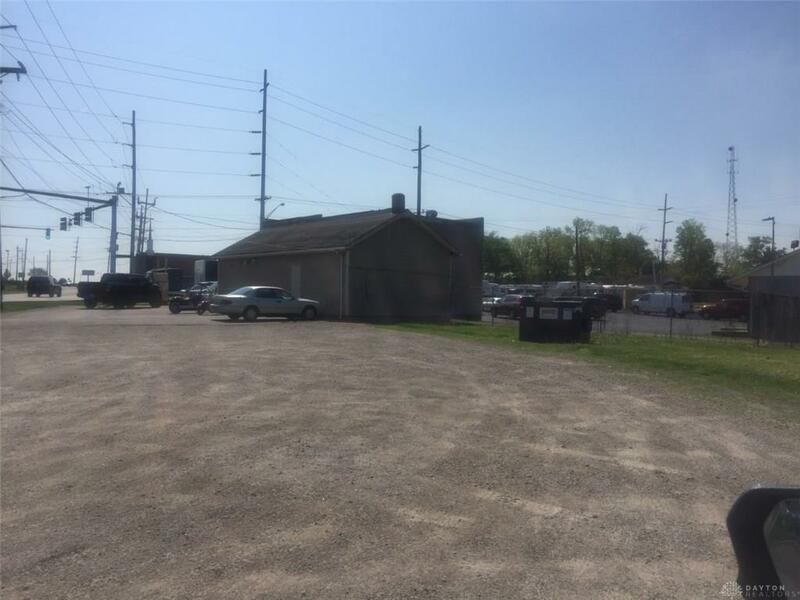 1.269 acres zoned commercial, 430, C-restaurant, cafeteria and bar, possible other uses. High Traffic very visible, Plenty of room to build another new building. Close to I-75, Rt 122, Hotels, Restaurants and more.